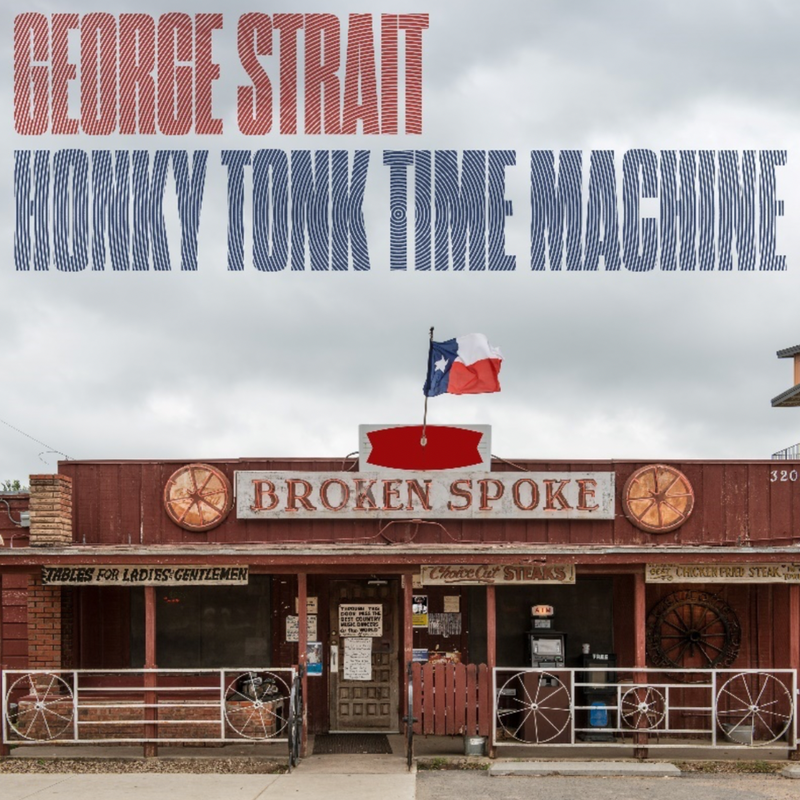 On this week's show, Ben has an album of the week from George Straight, his 30th release 'Honky Tonk Time Machine'. In Ben's oppinion it's one of his best albums to date, but tune in and you can make up your own mind. There's also full details of the upcoming Nashville Meets London festival and new music from Thomas Rhett and Luke Bryan. The show also features your This Week in Country Music and Billboard Charts.